The Nha Trang Stadium, or officially Sân vận động 19 tháng 8, is a multi-use stadium in Nha Trang, Vietnam. 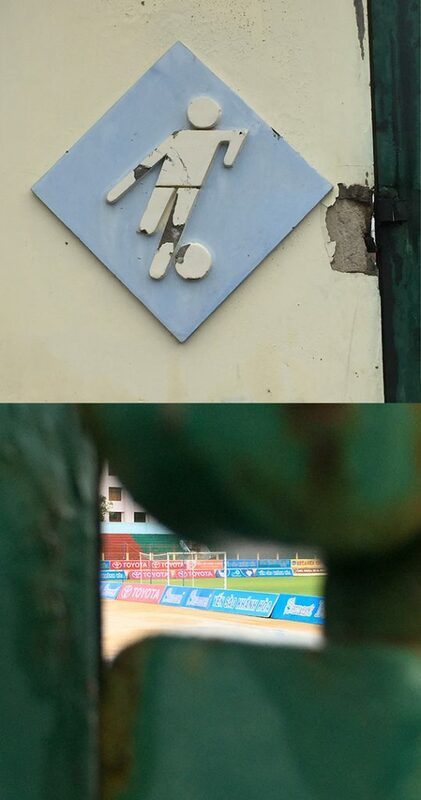 It is currently the home stadium of Sanna Khanh Hoa F.C. It has a capacity of 25,000. The Sanna Khánh Hòa BVN Football Club (Vietnamese: Câu lạc bộ Bóng đá Sanna Khánh Hòa BVN) is a professional football club playing in V.League 1. They were founded in 2013 and joined the league in 2015.